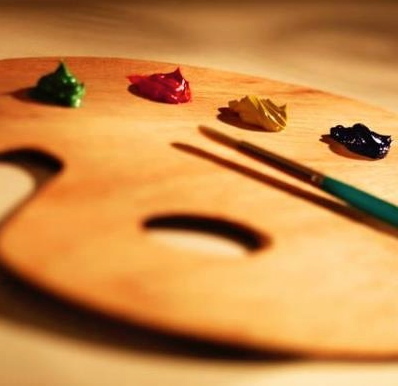 The second annual “Art on the Square” will be held April 27. Organizers of the second annual “Art on the Square,” a juried arts and fine crafts festival along the main streets of Kennett Square are seeking a vital component of the event: artists. The festival will run from 9 a.m. to 4 p.m. on April 27, with April 28 as the rain date. Applications for the 2013 “Art on the Square” will be accepted through March 25. “Art on the Square” is particularly seeking applicants specializing in original fine art and photography, high quality handmade artisan crafts and jewelry, and up-cycled items and architectural salvage, including jewelry using vintage components. The show intends to exhibit a wide range of artists doing fine arts and fine crafts from the local region and beyond, offering something for everyone. Applicants will be carefully reviewed based on product quality, uniqueness, fit with the aesthetic or “look” of “Art on the Square,” and the overall mix of sellers being accepted. Both 10 x 10 spaces and table space will be available. For an application and more information, emailksqmerchants@gmail.com, visit http://artonthesquare.wordpress.com/apply-now or call 610-998-5892. The “Art On The Square” festival will also include the annual Kennett Square Beautification Spring Plant Sale and a local student art exhibition to be held at the new marketplace in Liberty Place.